2003 BMW 525i Steptronic for sale! 2015 BMW 316i, White with 31500km available now! 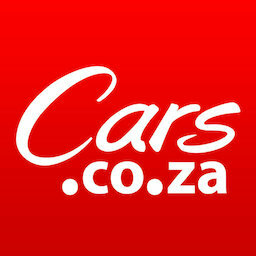 2008 BMW 3 Series 320d A/t (e90) for sale in Potchefstroom.